I've always been a huge fan of Si Scott. I've followed his work for some time now, and I'm always amazed at the amount of detail in his illustrations. I can't imagine the time it takes to create such beautiful and perfect swirls and curves that is featured in a lot of his work. With that in mind, I set out to see if I could create a similar look in Illustrator, and what I found was one tool that was essential in creating these decorative swirls. That tool is the Width Tool (Shift+W)... This tool allows you to edit the width of a stroke in multiple locations. 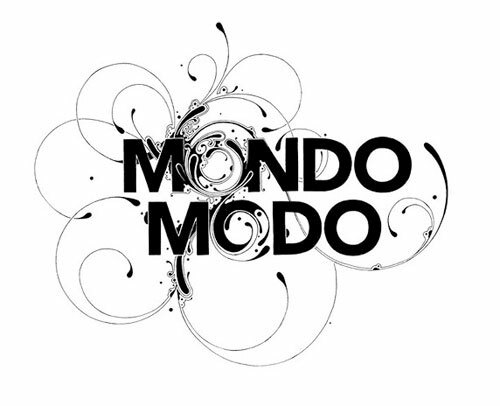 Here's a look a piece by Si Scott. 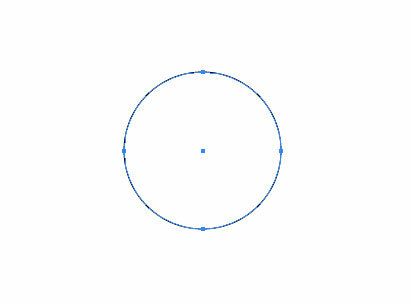 Notice the circular curves that vary in width at the tip? That is exactly what the Width Tool allows you to do, quickly and easily. 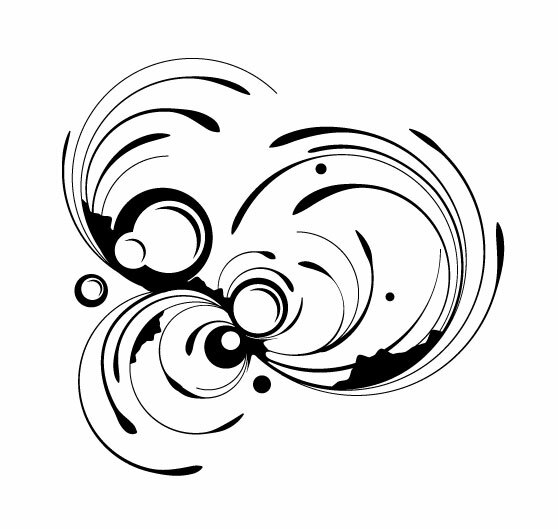 Below is a set of swirls that I created with varied stroke widths. 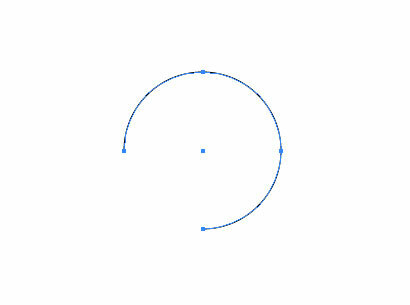 Let's take a look at how to create a swirl, and then use the Width Tool to edit the taper of the stroke. 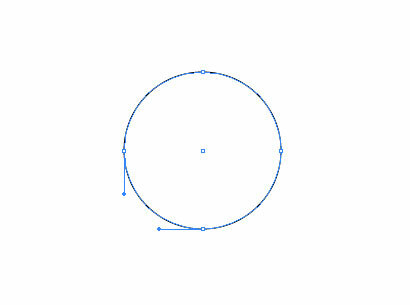 First up, in Illustrator, create a circle with no fill, and a 1px black stroke. Now, using the Direct Selection Tool (A), select the lower left section of the circle, and press delete to remove it. 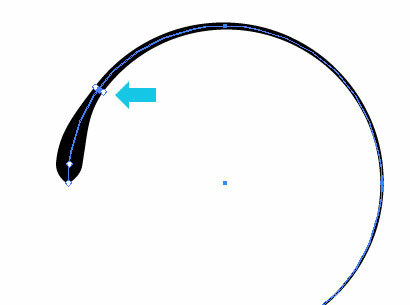 Select the Width Tool, and click and drag a section of the stroke near the tip. You'll notice that the taper of the stroke changes based on how far you drag the width. 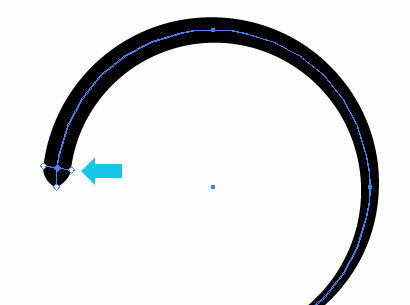 Now use the Width Tool again to click and drag another section a little further down the circle. This time, drag the tool inward. Now you can repeat this process over and over, resizing and rotating the curves as you go to create an ornate swirl illustration. 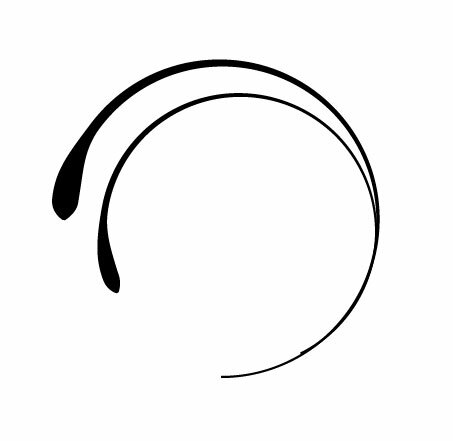 Experiment with this tool and see what kind of strokes you can create.